If Microgaming was a celebrity, then it would be either Angelina Jolie or Madonna, travelling around the world and adopting new babies into its family. In the world of online gaming, that’s what Microgaming has been doing as it forms new partnerships and takes young gaming studios into its fold. One of the babies who is really pleasing its parents, and us players, is the aptly named Just for the Win (or JFTW for short). Established in 2016 by a group of developers, game designers and professionals, JFTW “share your passion for games.” Which explains why it’s taken its time to give us a range of carefully crafted slots, optimised for mobile and desktop. From its offices in Sweden (a big gambling hotspot for studios – NetEnt ring a bell? ), the developer aims to explore new ways of creating games that are different to the norm. With the backing of Microgaming behind them, no doubt it has the funds, resources and capabilities to make this happen. We’ve seen it already with the games it already has live. 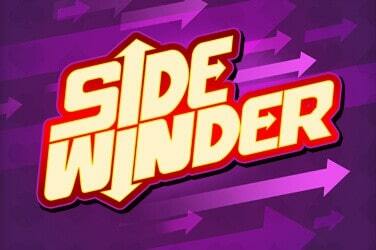 We only have to mention Reel Talent or Sidewinder to demonstrate just that. As a small company, JFTW can dedicate more time to its end goals. One of which is listening to player feedback and taking it into consideration when making new games. So while it might not have the biggest portfolio (yet), each game has been handcrafted to offer a fun, unrivalled player experience. 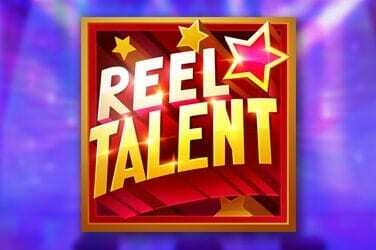 Reel Talent is one of JFTW’s hottest slots (and possibly one of the best around), giving us a fresh take on reality performance shows. Animal performers take to the reels, including much-loved singing lions. 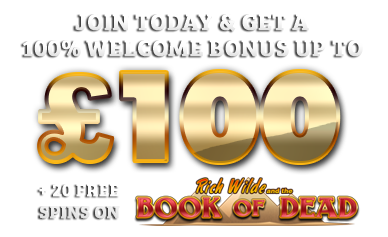 We get funky new bonus rounds and performance levels which add an interesting twist to the typical bonus rounds that Microgaming has made its bread and butter. In just a few years, JFTW has shown how it prioritises the player. 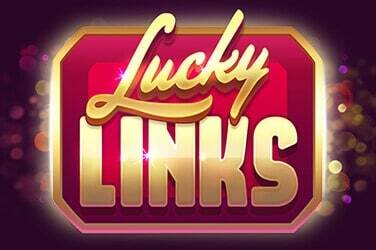 Not just in the fresh new slots it creates but with its friendly online presence and interaction with players. On its Facebook page it shares interesting facts – for instance, did you know leprechauns are protected under European law? JFTW gave us that little fact while promoting its Rainbrew slot. When it’s not giving us information to use at a pub quiz, it’s letting us know that 58% of people who work there are coffeephiles. These little touches make them much more personable, especially when compared to the big gaming developers out there, and it makes us want to explore its slots even further like the people next door they clearly are.